hope your week is going well so far. It's nearly Friday so that's a positive!! 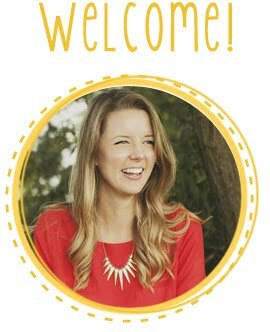 I have been working on a little challenge this week, that I thought would be fun to get everyone involved with. After the success of Faye Brown Design's advent challenge that she arranged in December I thought it would be a nice idea to have a spring time version. I have created 31 prompts for each day of March, the idea is to create something for each of the prompts, literally ANYTHING a collage, photograph, sketch, digital design, print anything you can think of. And of course you don't have to do all of them you can dip in and out only doing the ones that inspire you, or you can do all of them and create a spring inspired collection. And of course you can take the prompts as literally or as loosely as you wish, just let them inspire you. 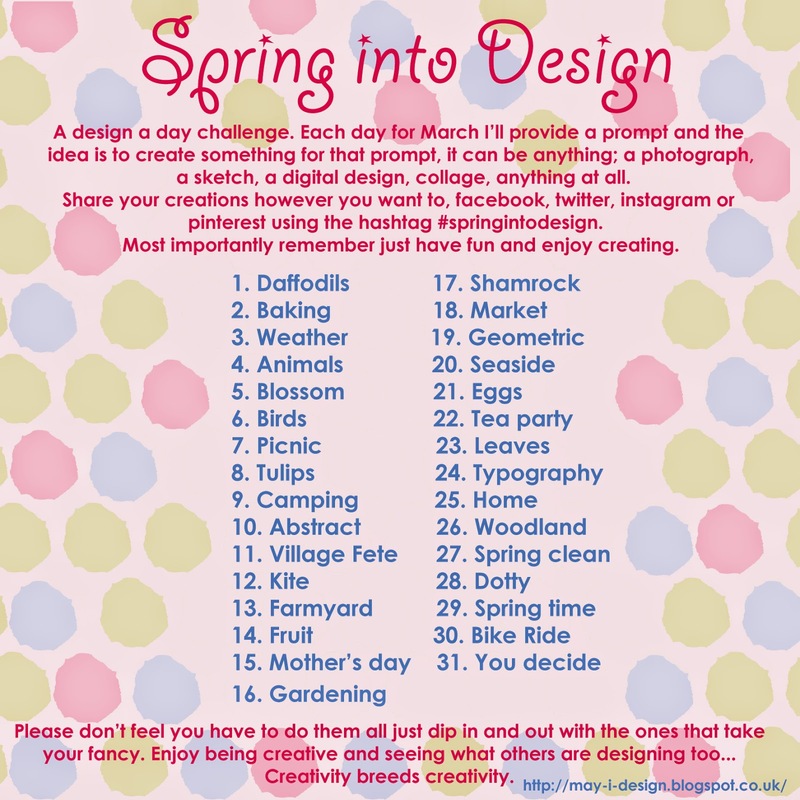 Share your work using the hashtag #springintodesign. So, do you fancy it?! Who's in?